The answer to this question is, unfortunately, no. If you are an emotional eater living a life of what ifs and are worried, anxious, procrastinating and questioning your every move, you can’t live an authentic, fulfilled happy life. You can’t be your best self. You may think everything in your life is great – like I did, until I didn’t. It was through therapy and then working with a health coach that I realized I was not living my best life. I wasn’t being me. Every time an emotion was bringing truth to my heart, I ran for chocolate or Swedish fish or gummy bears or a Skinny cow ice cream sandwich. I was scared to feel. I was scared to me be. What if people didn’t like me? What if people didn’t agree with me? What is people thought I was stupid? I couldn’t handle these feelings; I stuffed my feelings so I didn’t have to feel them. I certainly was not the image of the definition of best as stated above: the optimum condition or quality. I was tired all the time. I had dark circles under my eyes. I never felt “good” and I was holding on to weight that made me miserable. I had brain fog and was not confident in my decision-making abilities. Now, however, I am living my best life. Notice I didn’t say perfect life. My life is not perfect, but that’s OK. It doesn’t have to be perfect, I just need to be my best. 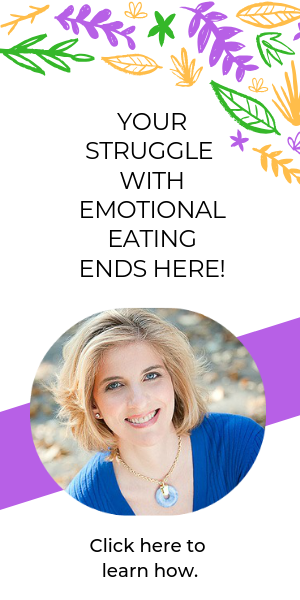 It’s really important to understand that emotional eating is not about food. And yet it is. 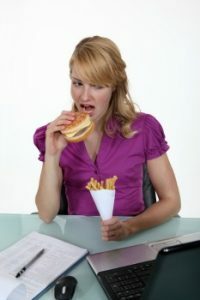 Understanding how food affects your physical body and your emotions is a key factor in ending the struggle with emotional eating. And, you need to embrace self-care. Take good care of yourself. You are precious. You are unique. You are enough and you are deserving of you very special care. Take time to exercise – move your body (please – check with your doctor before starting any exercise routine). Relax. Breathe. Take a walk. Get enough sleep. Take a bath. Make plans with a friend. 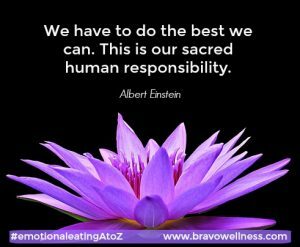 What can you do to embrace self-care? Finally, you want to be clear and confident and take responsibility for your choices. Don’t make excuses. Be authentically you. Even if you realize you would do something differently in the future, own your choice and and learn from it. That’s being your B.E.S.T. self. And that’s one beautiful you!